Looking for golf cart rental & leasing around Cedar Rapids and Eastern Iowa? Lincolnway Golf Cars offers personal transportation vehicles for every event or special occasion. 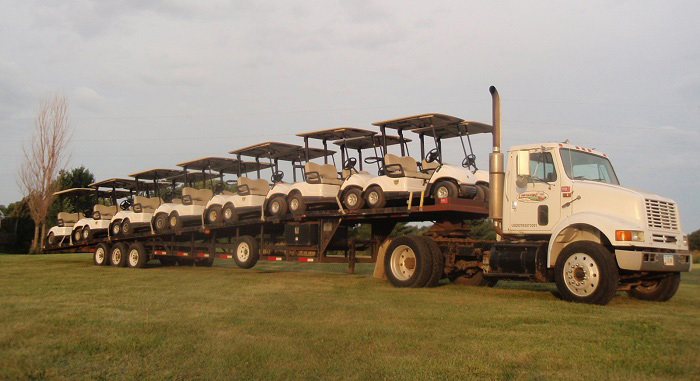 In addition, our golf cart rental & leasing program includes utility vehicles. We supply quality utility vehicles equipped with flip seats or boxes. Whether you are wanting a golf cart for a wedding, graduation party or personal use request a quote or Call to reserve yours today. Ask us about renting a golf car for the entire season! Lincolnway Golf Cars knows what it takes to make your function more enjoyable and profitable. We offer standard golf cars to golf courses throughout Eastern Iowa at the most competitive rates. 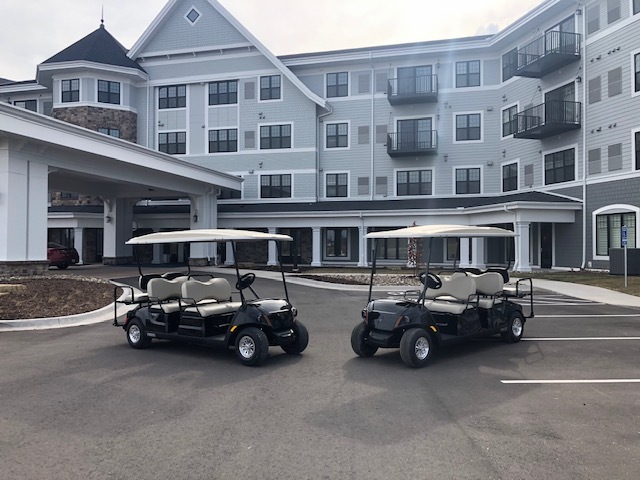 No matter the size of the outing, we have the golf carts! Our golf cart rental program also features Limos and other utility vehicles for any event. Contact us to see how we can help your golf course be more profitable or make your event more enjoyable. 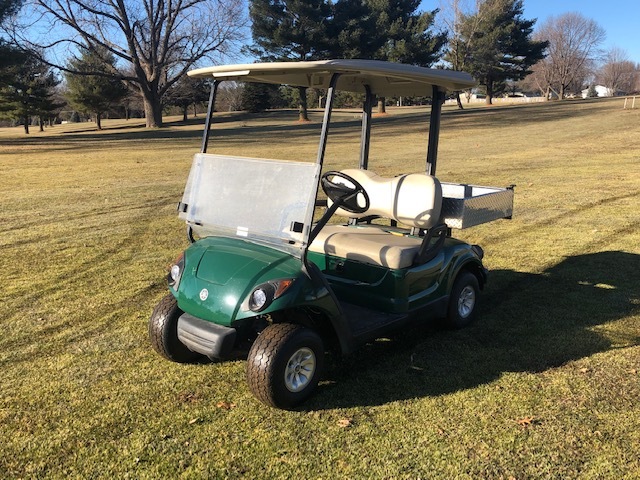 Our golf cart rental program can also supply all types of utility vehicles for warehousing, industrial, and manufacturing facilities around Eastern Iowa. In addition; mechanical contractors, raceways and special event services take advantage of our low cost, dependable fleet of vehicles. Contact us to see how we can make your business more profitable.